Eco-friendly thermal insulation not only reduces heat loss from inside but also creates a special atmosphere of comfort in the rooms. 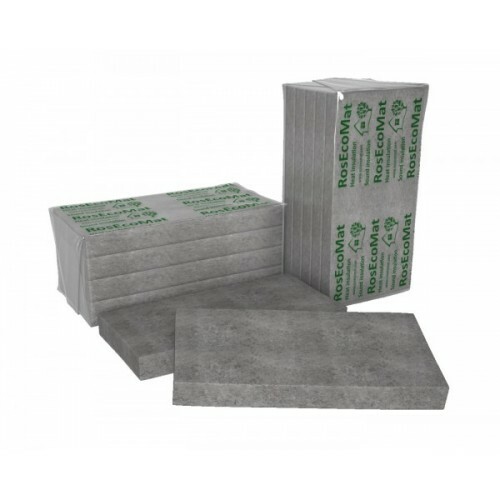 It can be used for both indoor and outdoor insulation, without damaging the health of people living or working in the building. It consists of: 85% flax fiber, 15% polyester fiber. Resistant to external factors: moisture, cold, heat, etc.